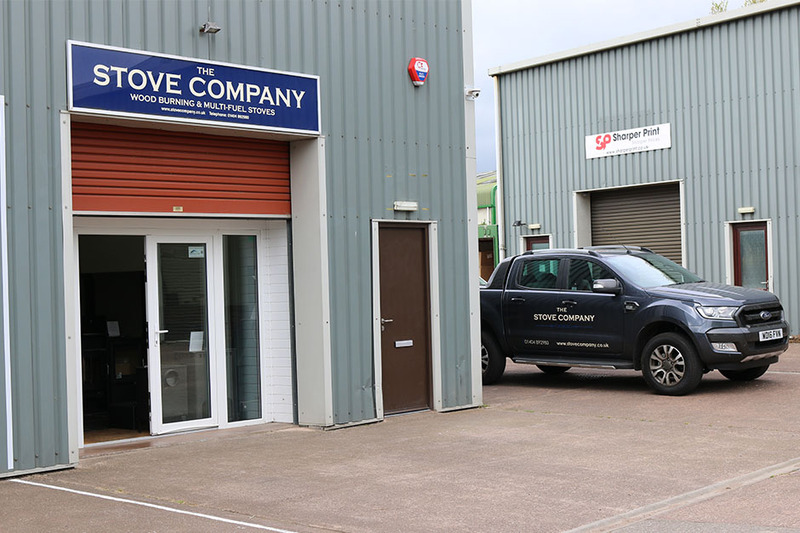 Based in Dunkeswell, The Stove Company are a specialist and reliable stove installer with expertise and knowledge of the industry. 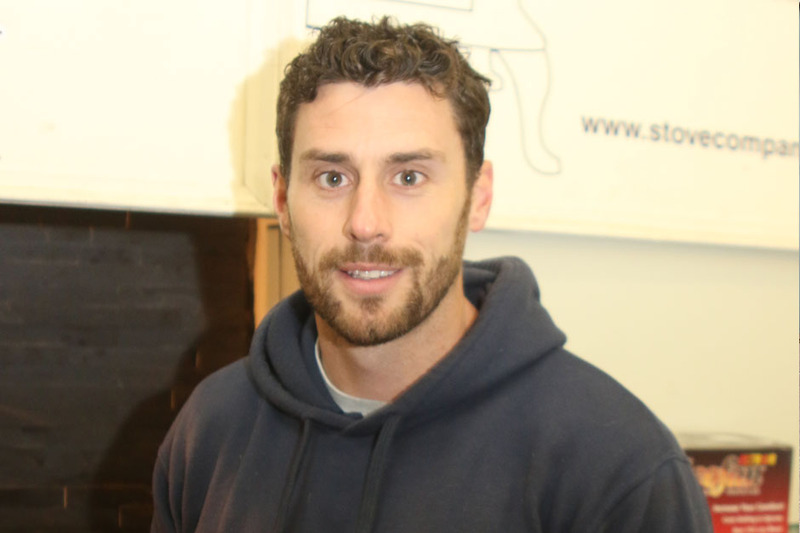 Their friendly staff are on hand at all times to assist with any enquiry you may have. Stocking and installing a vast range of stoves, The Stove Company pride themselves on offering Professional advise to help answer any enquiry you may have. With no matter what enquiry you may have, their experts are on hand to assist with no matter what enquiry you may have. The Stove Company says - “Whatever your requirements may be, our experts will sit down with you and help find the perfect stove for you." Friendly and helpful staff on hand to assist with any enquiry you may have. Based in the Dunkeswell area and working throughout the Devon area. 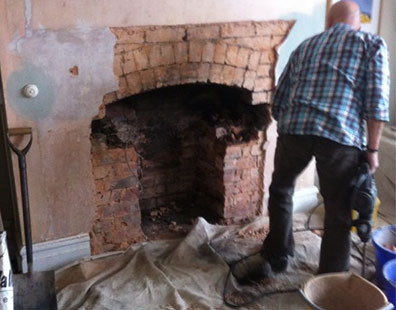 The Stove Company are a specialist stove fitter and installer operating throughout the Dunkeswell and the Devon area. They offer a comprehensive range of stoves available for viewing at their stove showroom. They stock a vast range of well known branded stoves including:clearview, contura, stovax and more. With their knowledge and expertise, they will assist you with no matter what requirements you may have to ensure that all of your needs have been taken into account. For more information, speak to their experts today. Specialists in the design and installation of stoves. For more information contact the experts today. Specialising in a vast range of stove services throughout the Devon area. 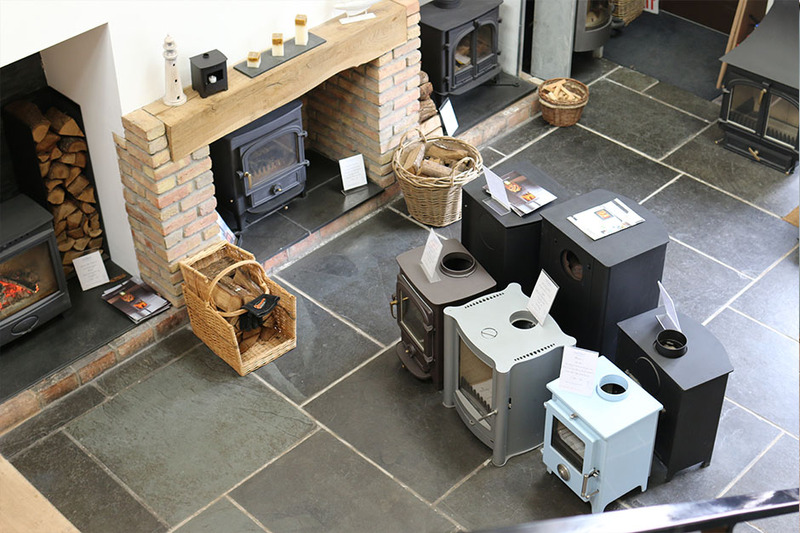 Stocking a vast range of well known brands at their stove showroom in Dunkeswell. Friendly and knowledgeable staff on hand to assist clients with no matter what enquiry they may have. Well known brands included: clearview, contura, stovax, firebelly and more.